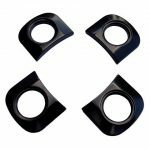 For most Mountain Bike 2 & 3 ring applications. Set includes 8 bolts and 4 nuts. Does not fit 120/80 BCD threaded ring applications. 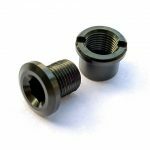 – Use special 2×10 bolts for threaded rings. Order 1 set for typical Mountain Triples and Mountain Doubles. 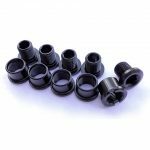 Fastener set for 4 bolt style Mountain Bike Cranks and (triple and 2x) that use the standard chainring bolt. This set is combined as a set of 4 pair and 4 extra male bolts (12 pieces — 8 male (bolts) and 4 female (nuts)). The 4 pair are used to attach the larger rings (triple) or large ring in 2x (and spacers if needed). The 4 additional bolts are used to attach the small ring directly to the crank spider. 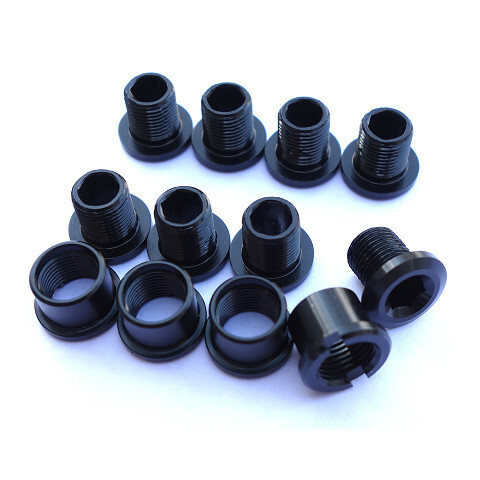 Chainring bolts are standard size, standard replacement bolts for bicycle chainring pairs and triples such as the Mountain Triple, Mountain Double, and 104/64 BCD 2x applications. 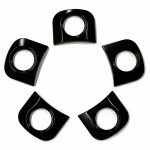 This set of 12 fasteners is for typical 4 finger Mountain applications where two rings are “sandwich” connected either side of the 4 crank fingers, and a small ring is mounted separately. 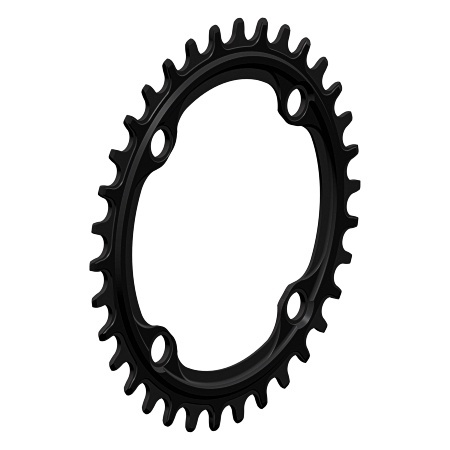 – Fits most standard mountain bike chainring applications. – Use with 2 and 3 ring attachments (typical 2 ring “sandwich” style attachment). – Not for single ring connections (except when spacers are used). – Use with . WickWerks Mountain Triple – 44/33/22 Chainrings. – Use with . WickWerks Mountain Bike – 38/24 Chainrings. – Use with . 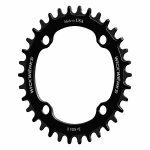 WickWerks Mountain Double – 33/22 Chainrings. 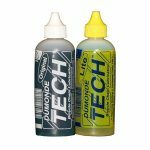 – For Road bike or Cyclocross applications, please see our Road / CX sets. 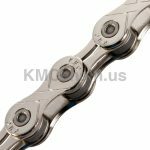 – For other SRAM specific Road applications (like Exogram or Sram 22), we make special sets for those. 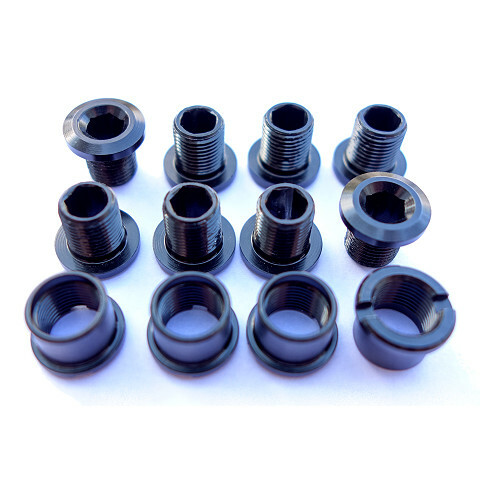 The chainring bolt set is sold as a set for convenience in ordering. 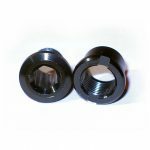 If you need more or fewer fastener pairs, please order the desired quantity of our Individual Chainring Bolts set (one male and one female).